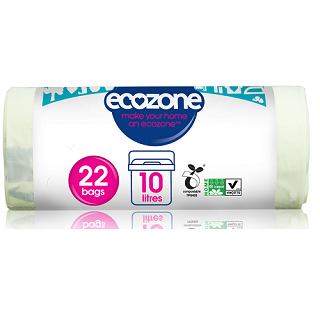 These great new 10 lire caddy liners from Ecozone are 100% compostable & biodegradable. 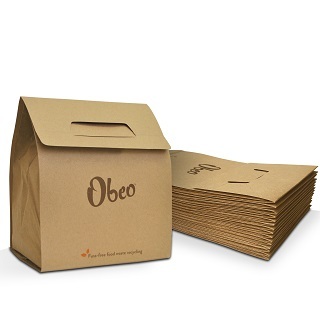 Designed to fit most household caddy (compost) bins, each bag holds 10L and are made entirely from plant ingredients! These sturdy liners are also tear resistant and come in rolls of 22 bags. 1) Place 1 caddy liner into your clean caddy bin. 2) Change liner every week. It is advisable to apply the caddy liners each time to a clean, dry bin. 3) Store away in a cool dry place away from moisture and sunlight.